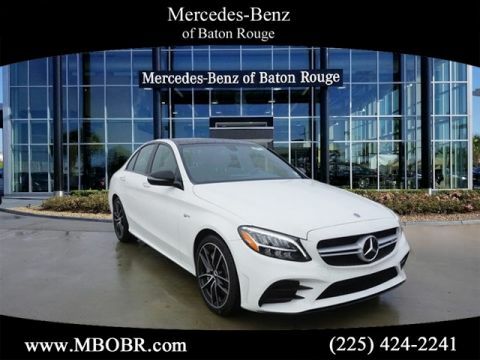 Silver 2019 Mercedes-Benz A-Class A 220 FWD 7-Speed Automatic 2.0L I4 Turbocharged ABS brakes, Electronic Stability Control, Front dual zone A/C, Heated door mirrors, Illuminated entry, Low tire pressure warning, Remote keyless entry, Traction control. 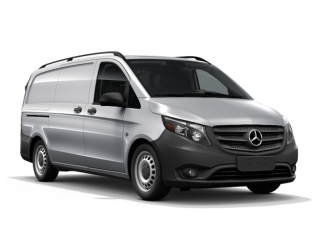 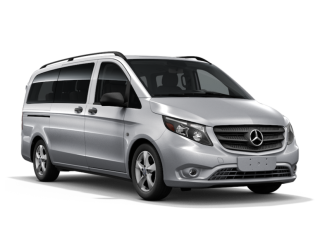 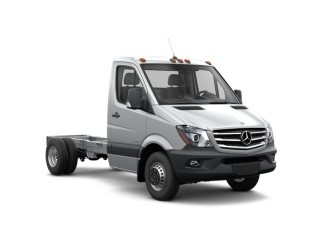 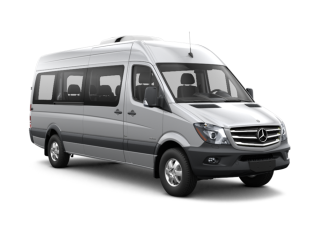 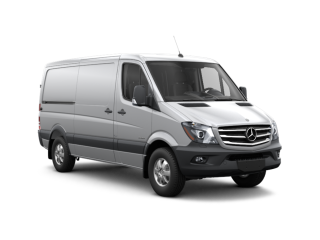 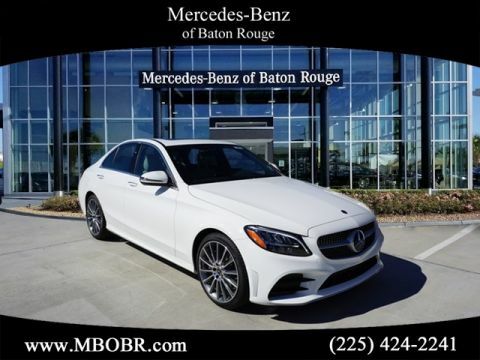 24/35 City/Highway MPGSilver 2019 Mercedes-Benz A-Class A 220 FWD 7-Speed Automatic 2.0L I4 Turbocharged ABS brakes, Electronic Stability Control, Front dual zone A/C, Heated door mirrors, Illuminated entry, Low tire pressure warning, Remote keyless entry, Traction control. 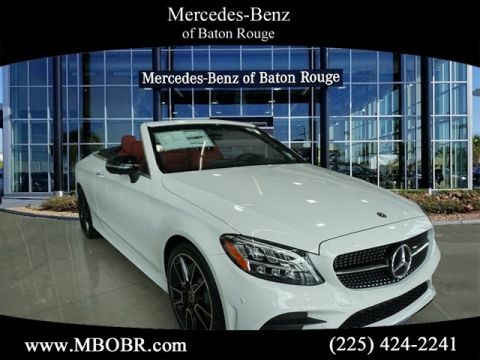 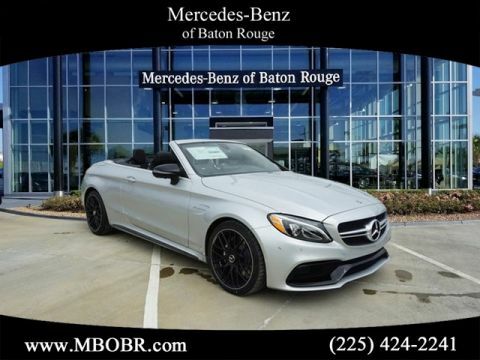 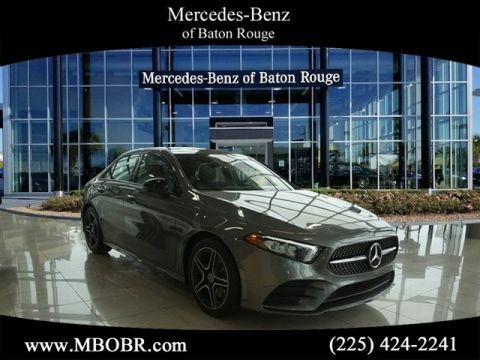 Gray Metallic 2019 Mercedes-Benz A-Class A 220 FWD 7-Speed Automatic 2.0L I4 Turbocharged ABS brakes, Electronic Stability Control, Front dual zone A/C, Heated door mirrors, Illuminated entry, Low tire pressure warning, Remote keyless entry, Traction control. 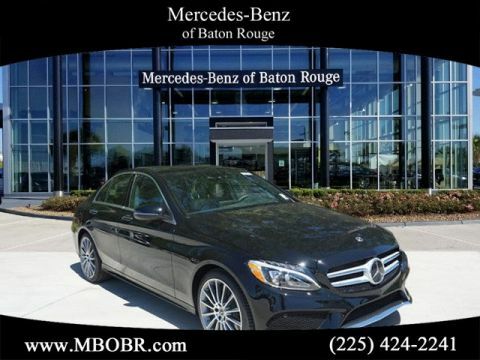 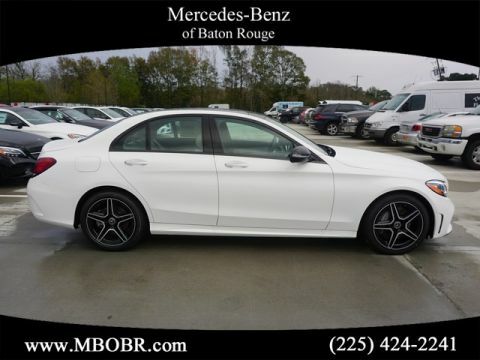 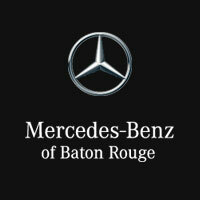 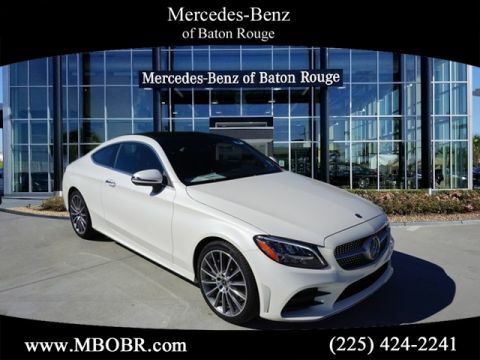 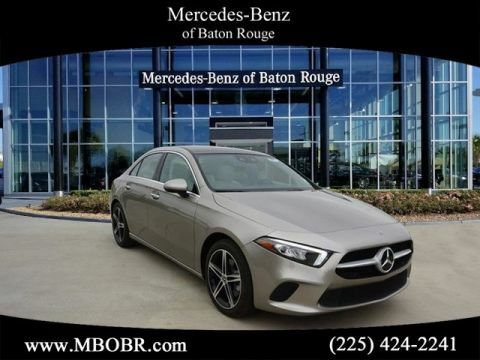 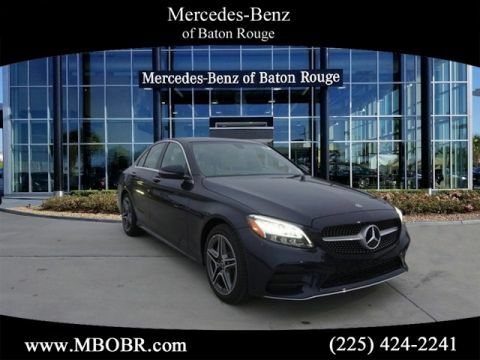 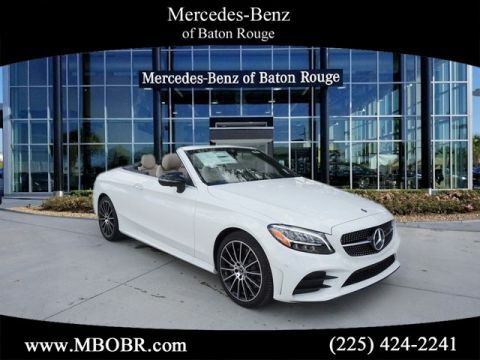 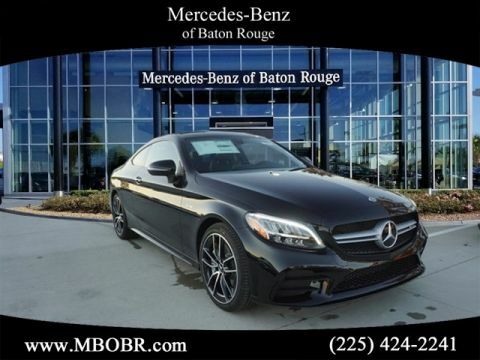 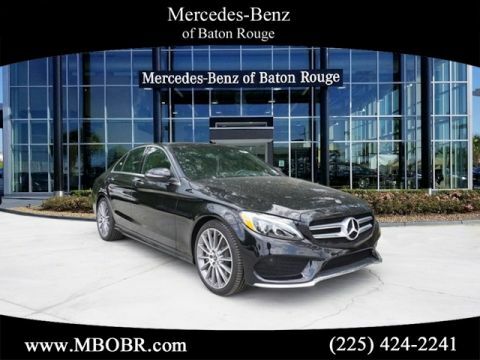 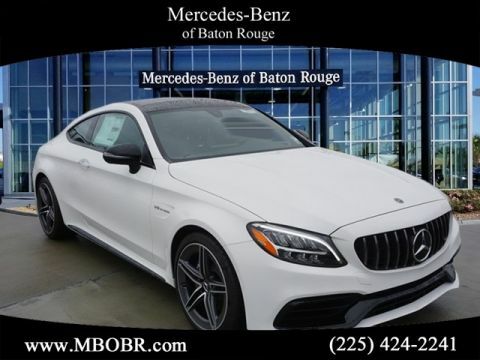 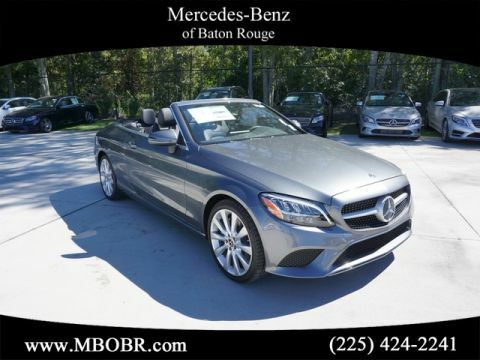 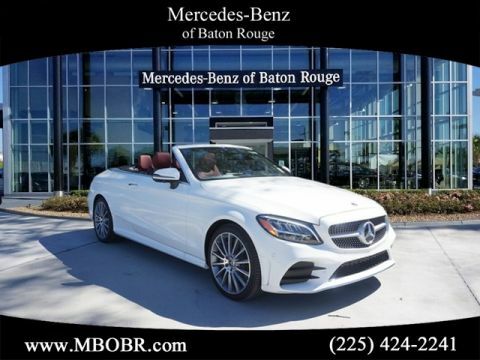 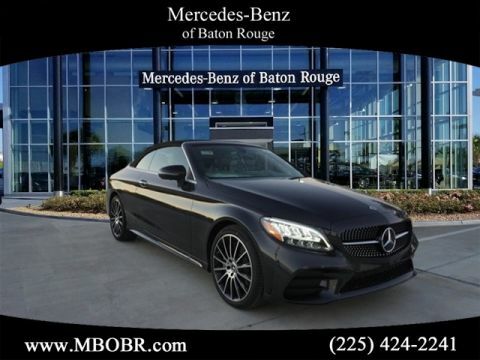 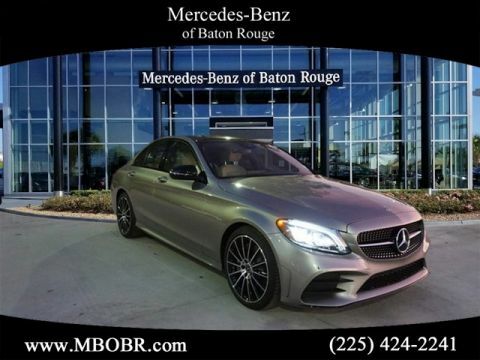 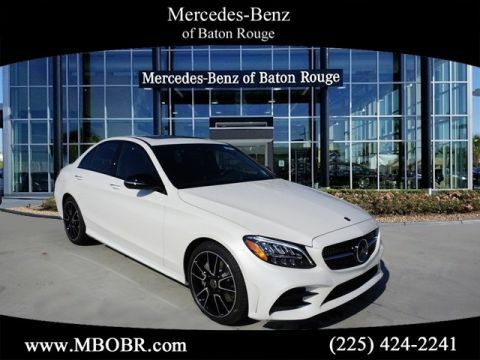 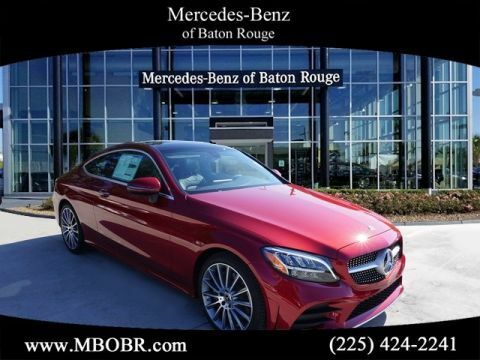 24/35 City/Highway MPGGray Metallic 2019 Mercedes-Benz A-Class A 220 FWD 7-Speed Automatic 2.0L I4 Turbocharged ABS brakes, Electronic Stability Control, Front dual zone A/C, Heated door mirrors, Illuminated entry, Low tire pressure warning, Remote keyless entry, Traction control.